Relax, refresh, and stay productive in our recently remodeled Birmingham accommodations, just steps away from the Riverchase Galleria Mall. 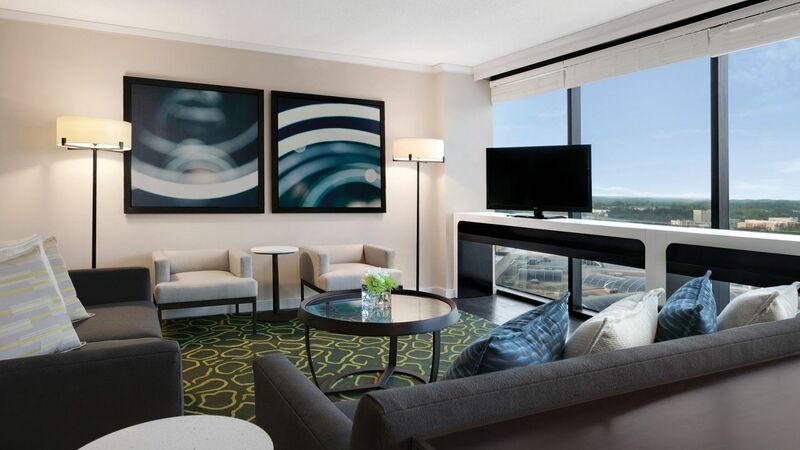 Hyatt Regency Birmingham-The Wynfrey Hotel features 329 rooms and 6 luxury suites furnished with plush Hyatt Grand Beds®, oversized flat screen TVs, iHome alarm clock radio, and free Wi-Fi. 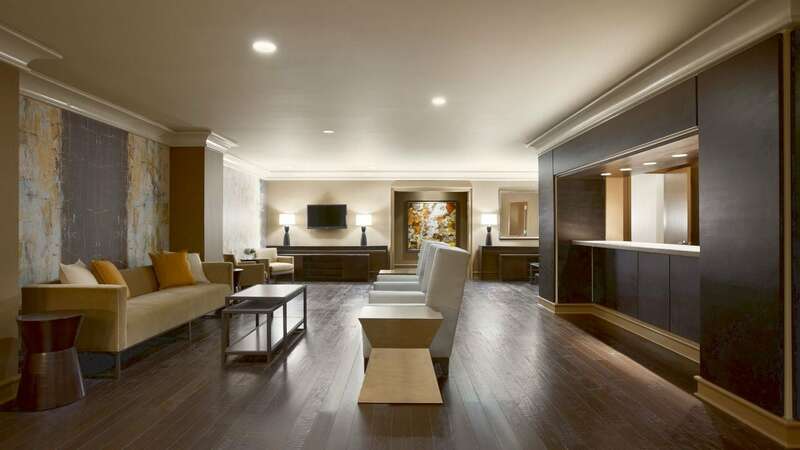 Upgrade to one of our Regency Club® suites and enjoy extra perks, like a private access to the Regency Club® Lounge serving breakfast each morning and complimentary hors d'oeuvres in the evening. We offer six different suites with separate bedrooms, king-sized Hyatt Grand Beds® and 756-1650 sq. ft. of living space to spread out amid impressive amenities. This is a standard suite. See World of Hyatt program terms for upgrade eligibility. 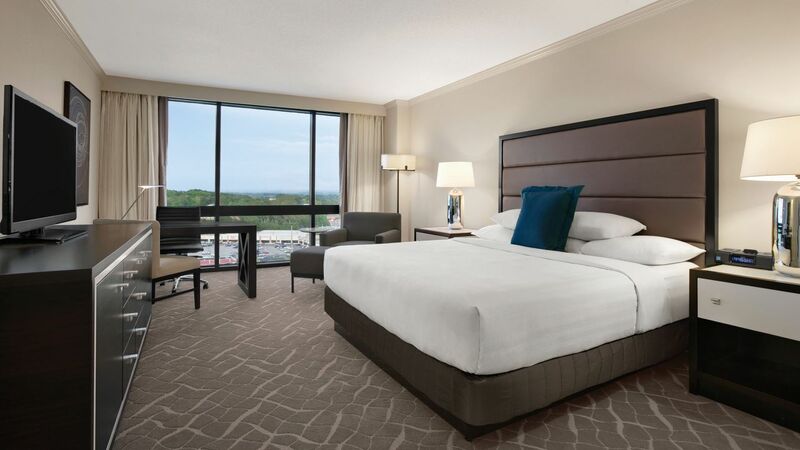 Retreat to our newly renovated and spacious guestrooms with king-sized Hyatt Grand Bed®, 378 sq ft of space and contemporary décor with vibrant color accents. 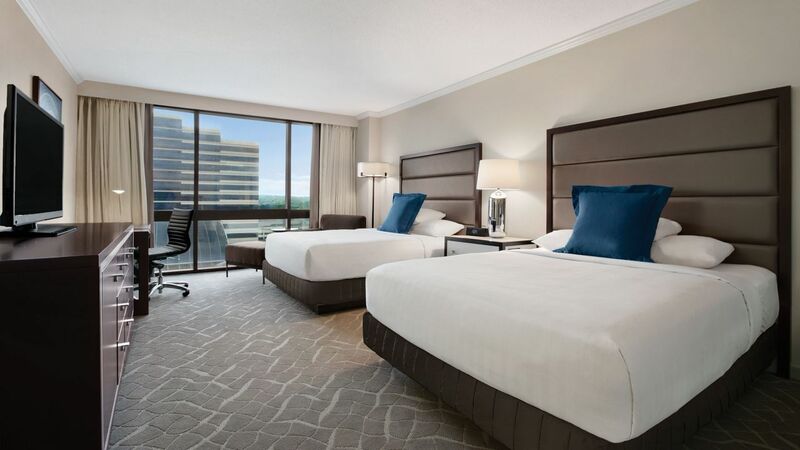 Retreat to our newly renovated and spacious guestrooms with two queen Hyatt Grand Beds®, 378 sq ft of space and contemporary décor with vibrant color accents. 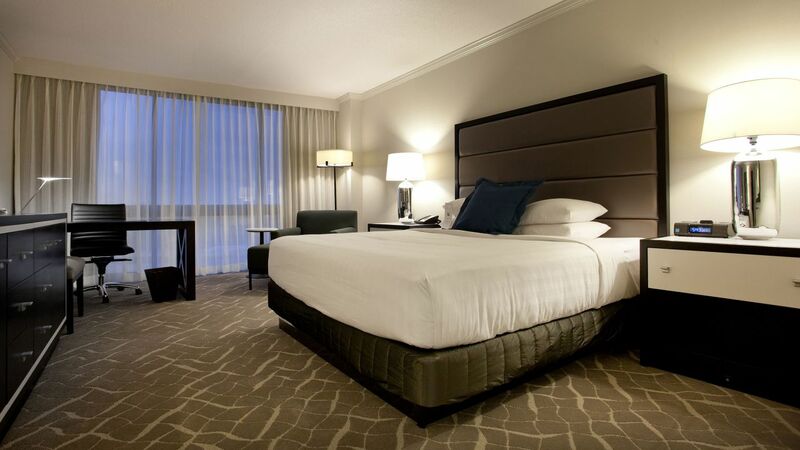 This ADA compliant guestroom features one king Hyatt Grand Bed® and accessible shower. ADA features include lowered shelves and switches, grab bars and more. This ADA compliant guestroom features one king Hyatt Grand Bed® and accessible tub. ADA features include lowered shelves and switches, grab bars and more. 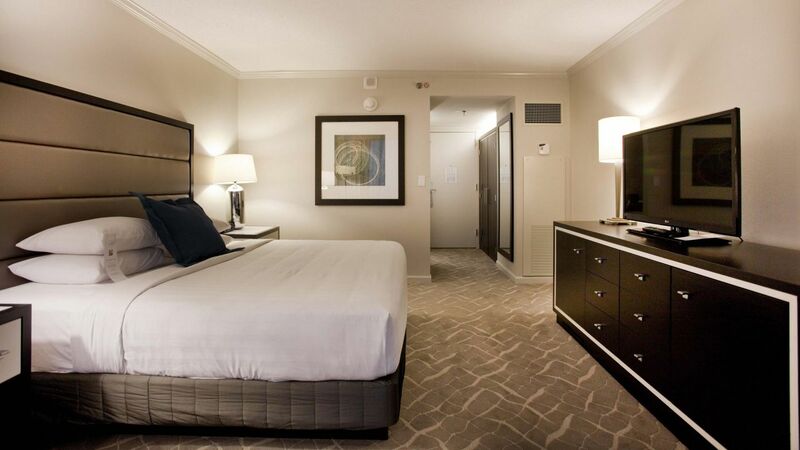 This ADA compliant guestroom features two queen Hyatt Grand Beds® and accessible shower. ADA features include lowered shelves and switches, grab bars and more. This ADA compliant guestroom features two queen Hyatt Grand Beds® and accessible tub. ADA features include lowered shelves and switches, grab bars and more. 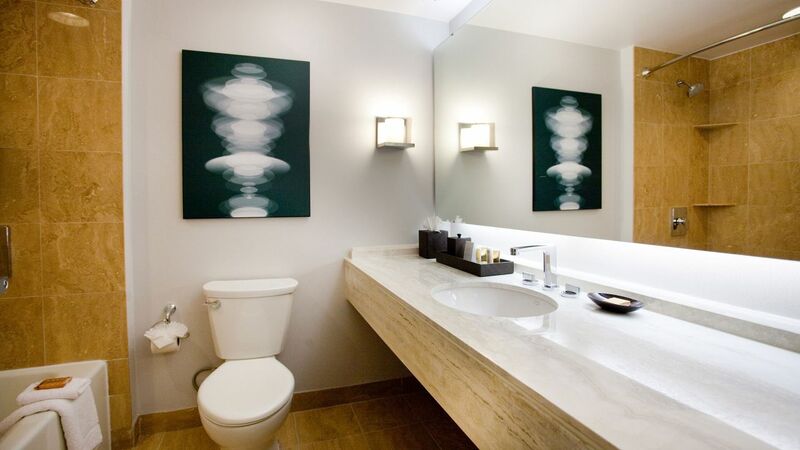 Our ADA compliant, Regency Club King Shower guestrooms include a private Concierge, Continental breakfast and evening hors d’oeuvres in a private lounge. Our ADA compliant, Regency Club Two Queen Tub guestrooms include a private Concierge, Continental breakfast and evening hors d’oeuvres in a private lounge. Our Regency Club accommodations include one king-sized Hyatt Grand Bed®, Club access, a private Concierge, Continental breakfast and evening hors d’oeuvres.